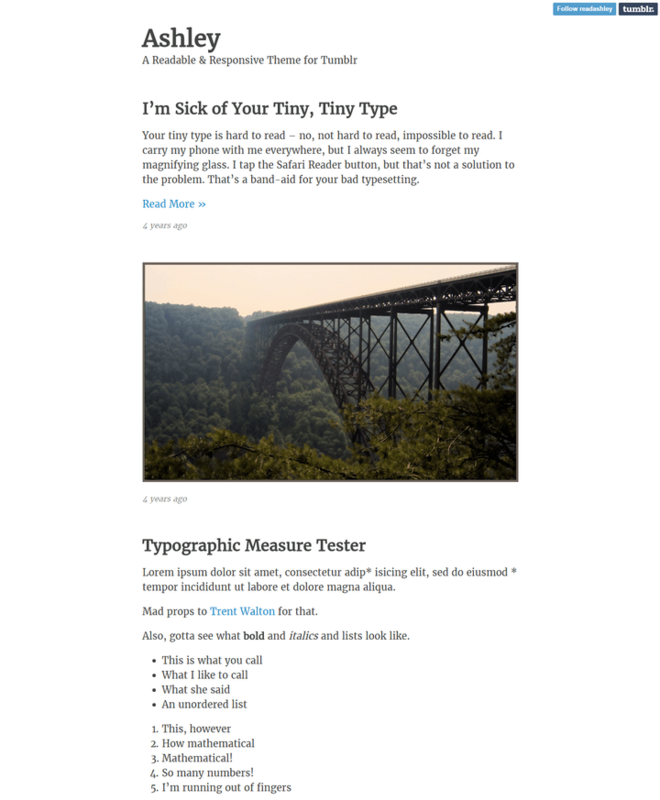 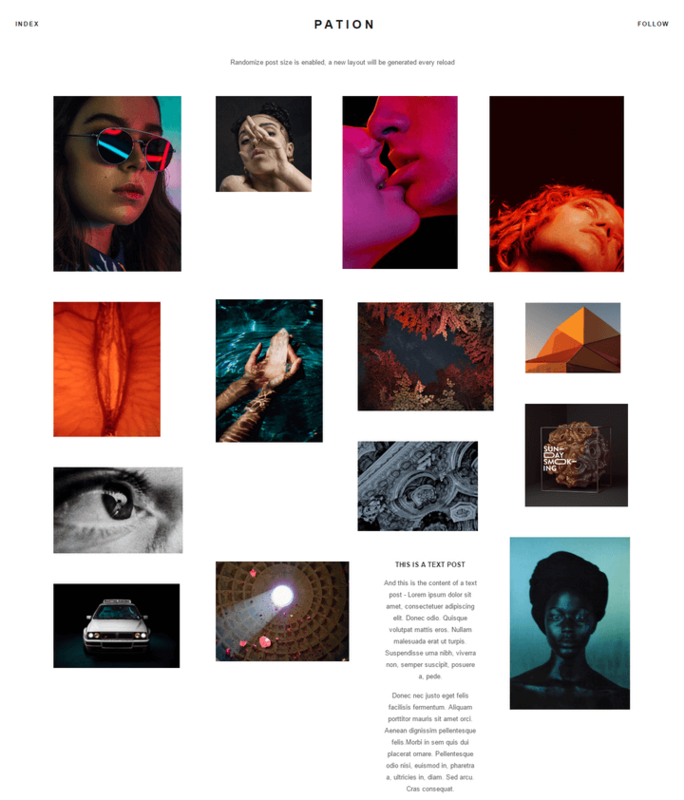 A comprehensive list of 26 Free Minimalist Tumblr Themes (2019 compared) according to 4569 users. 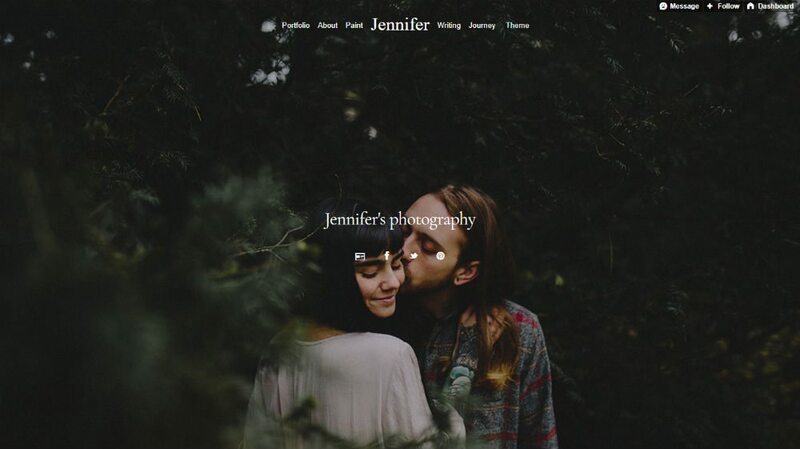 With 26 options to consider you are sure to find the right one for you. 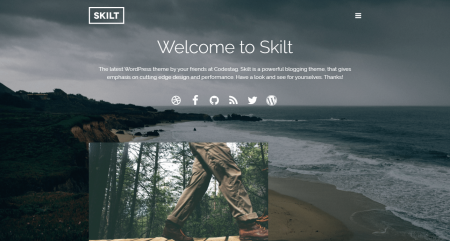 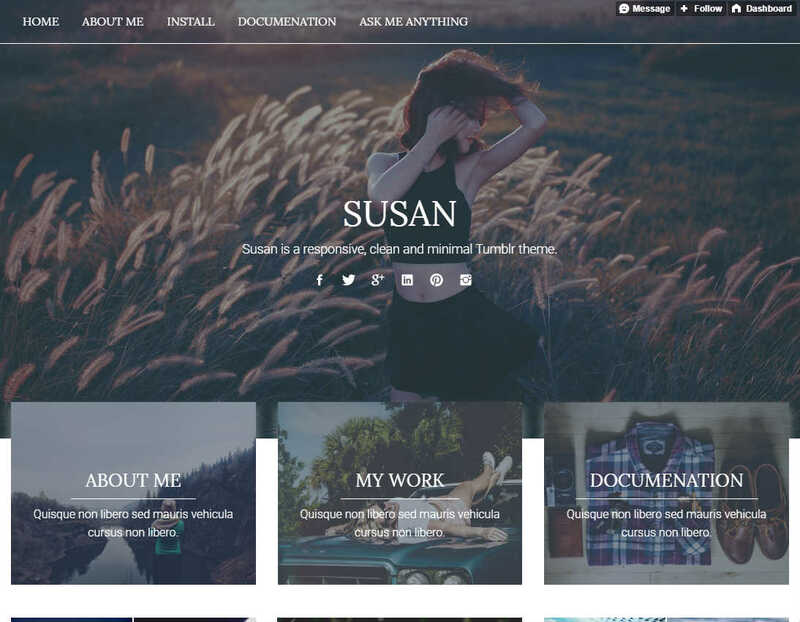 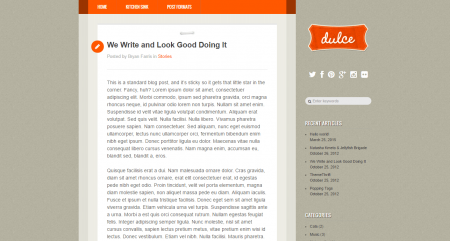 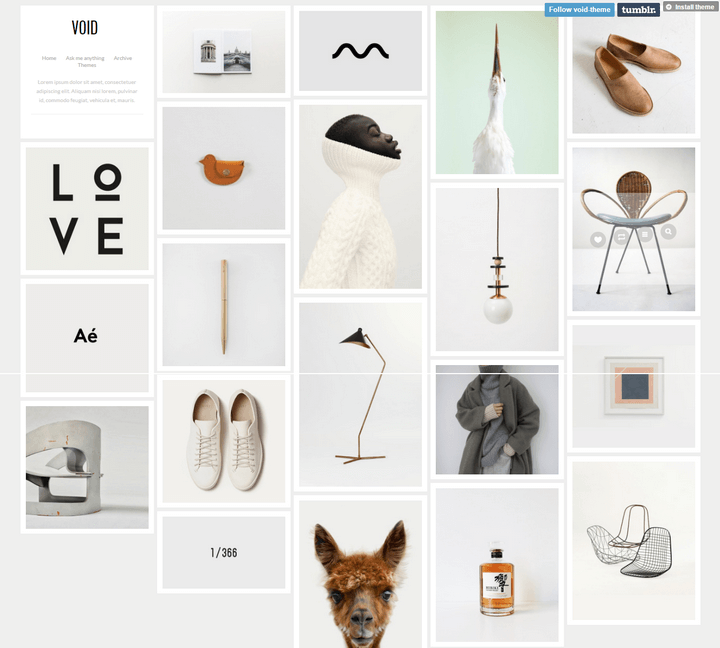 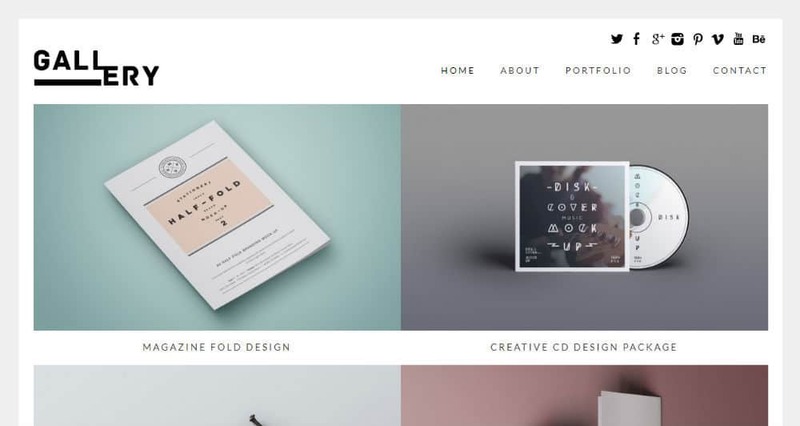 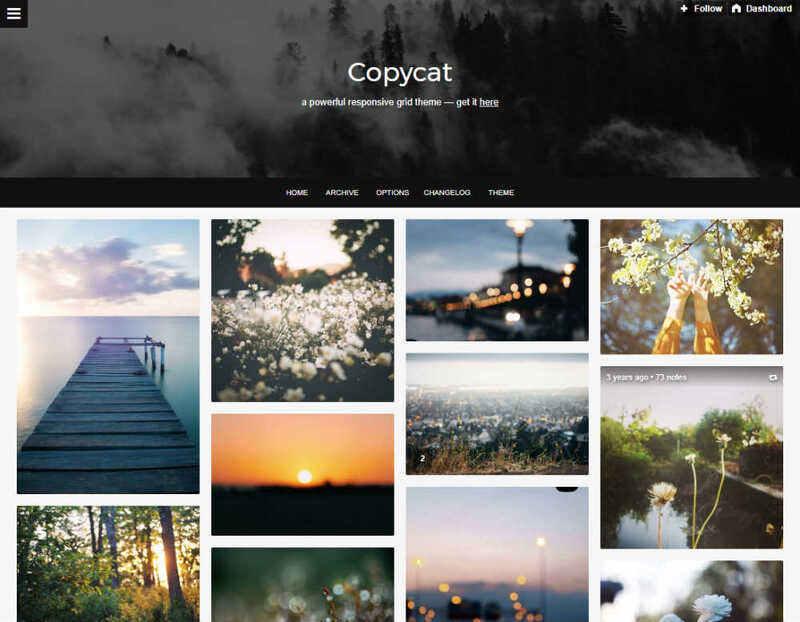 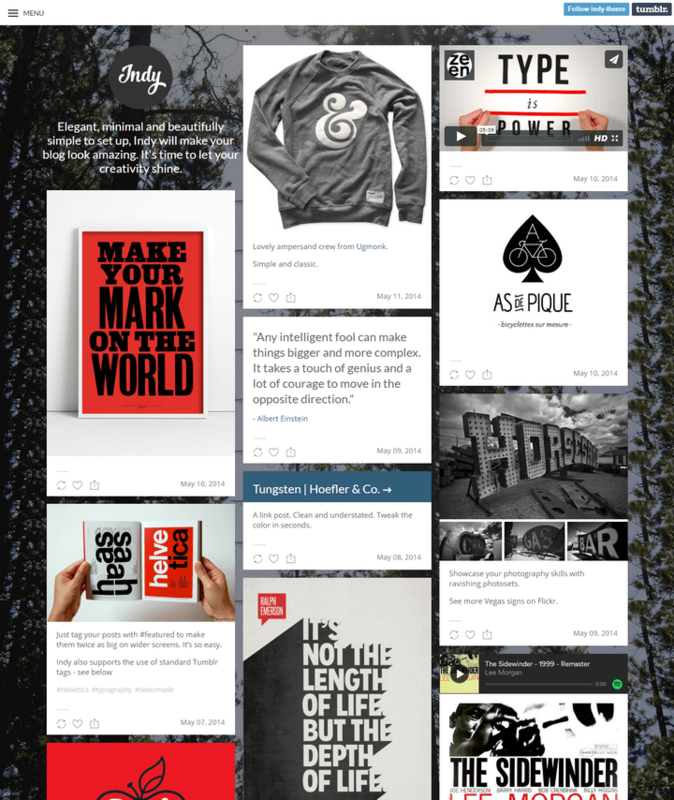 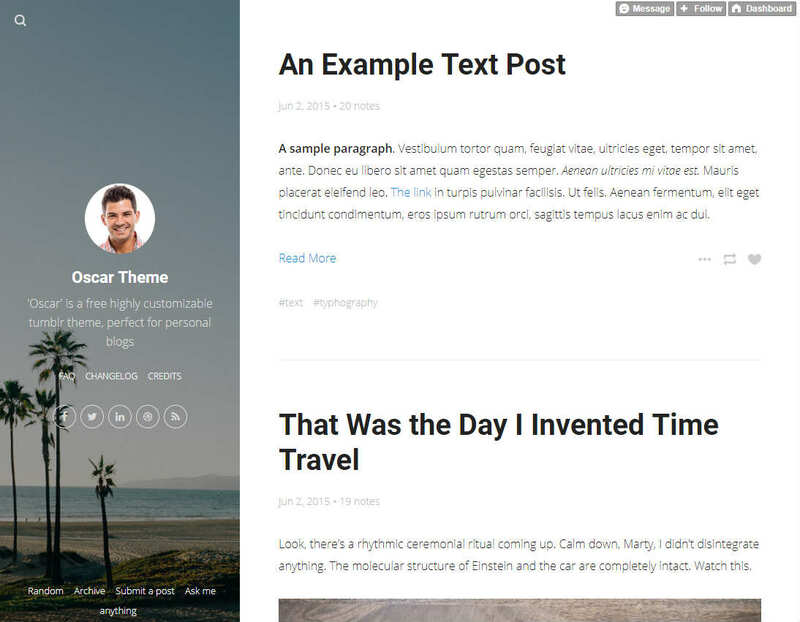 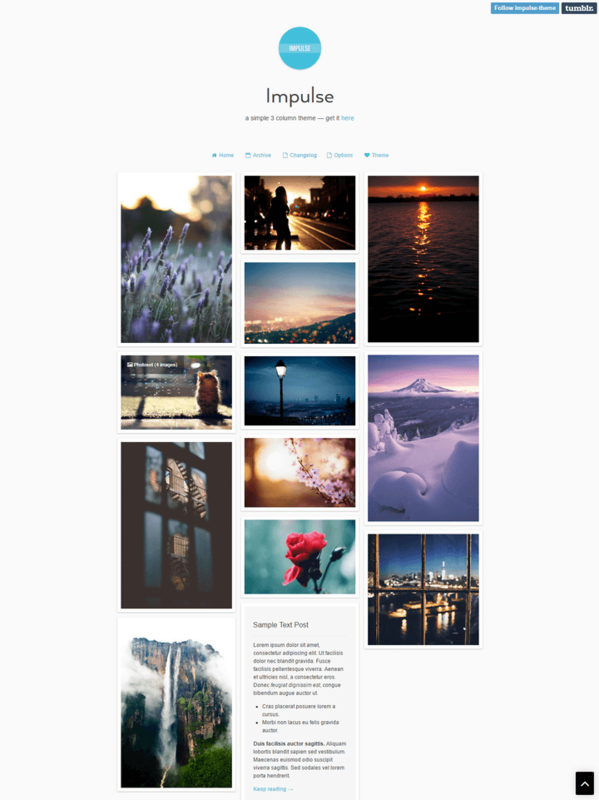 Looking for the best minimalist Tumblr themes? 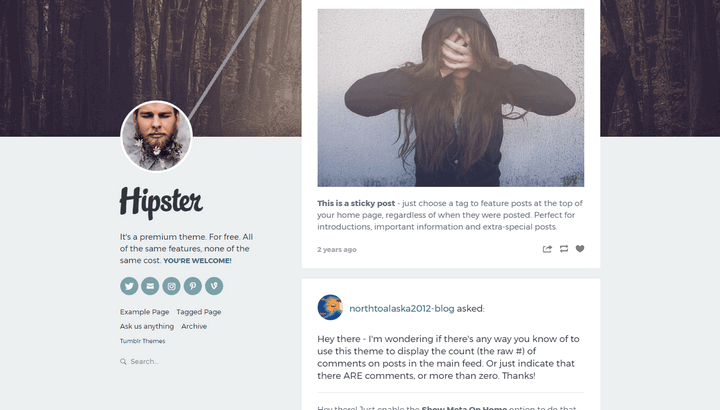 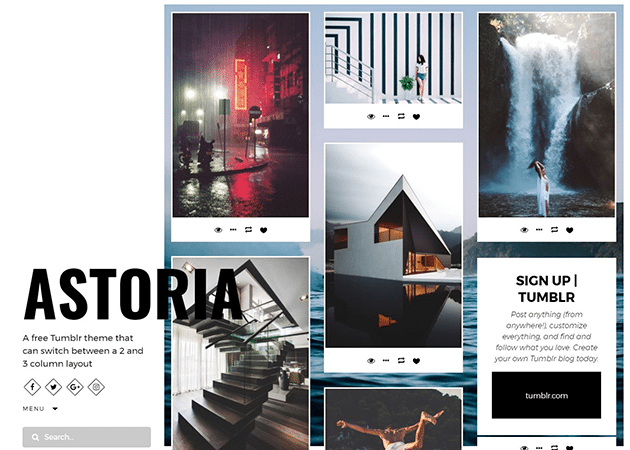 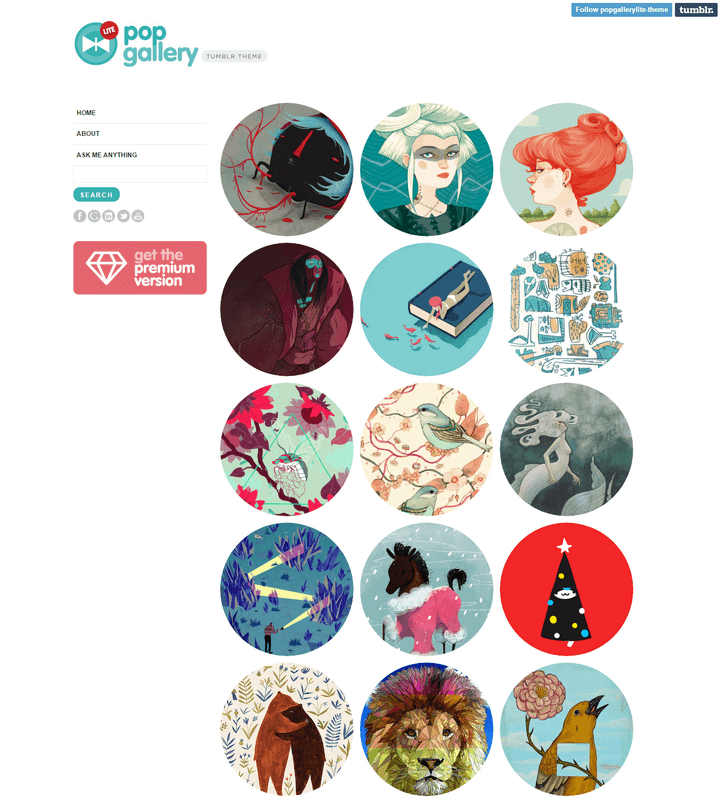 Great, because today we present to you some of the most creative and simplistic Tumblr themes there is on the Internet. 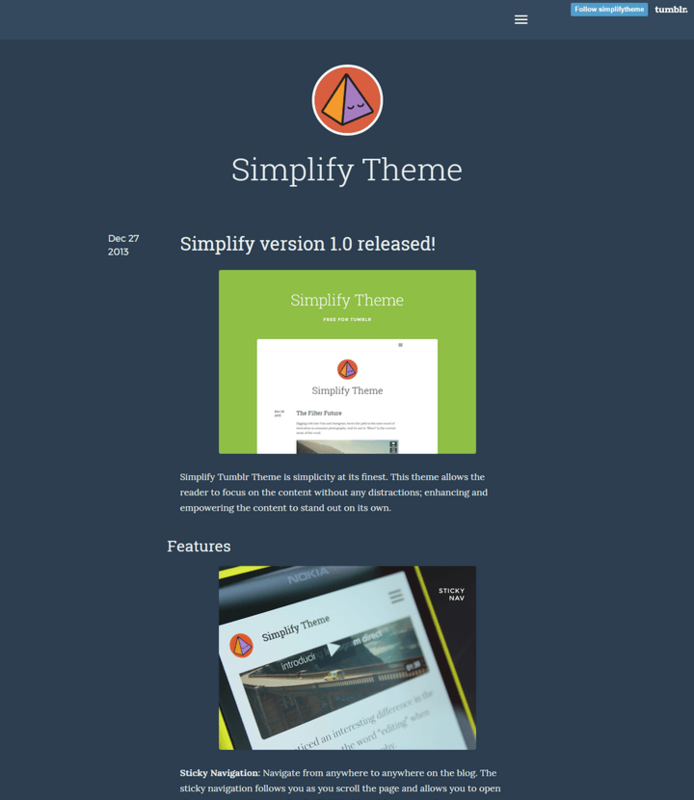 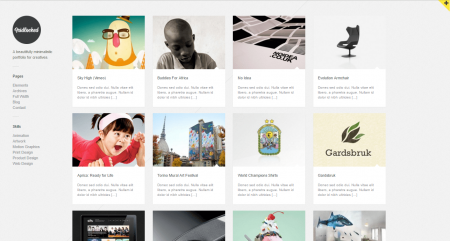 The templates that you’ll see below is rated by our community to help you quickly find the right theme for you. 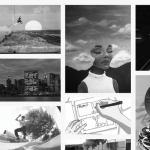 Tumblr is one of the most popular microblogging platforms on the Internet today with Alexa ranking it the 47th most visited website on the planet. 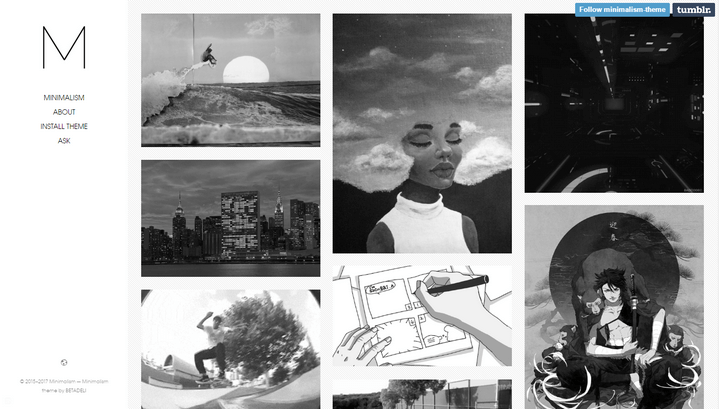 What makes Tumblr so great is the Simplicity of the entire platform. 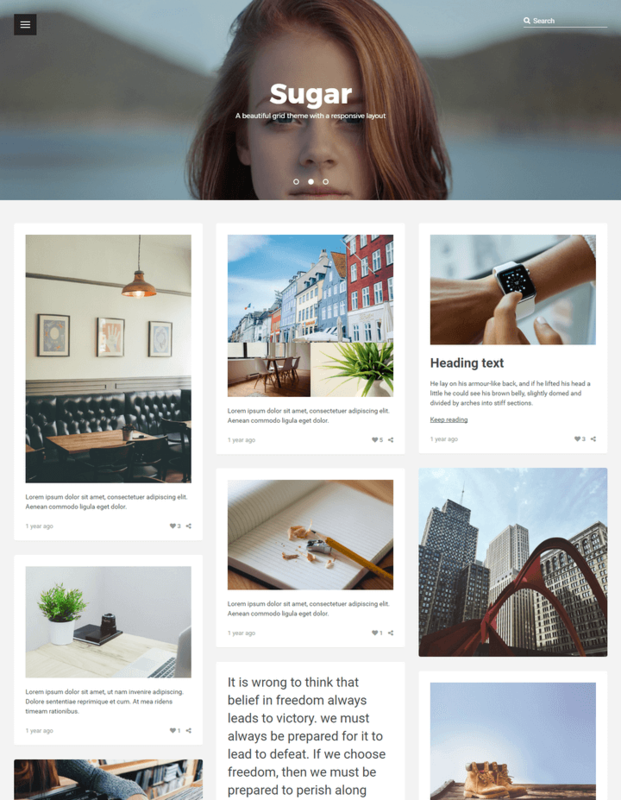 From your dashboard, you’re able to post a various media content from a regular post, galleries, videos, quotes and much more. 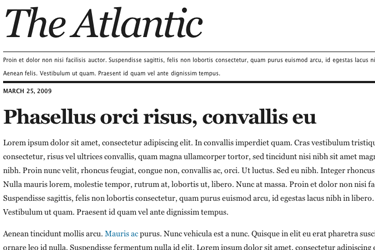 We’ve tried to include a variety of templates that are 100% responsive so that you can cater to readers and various devices. 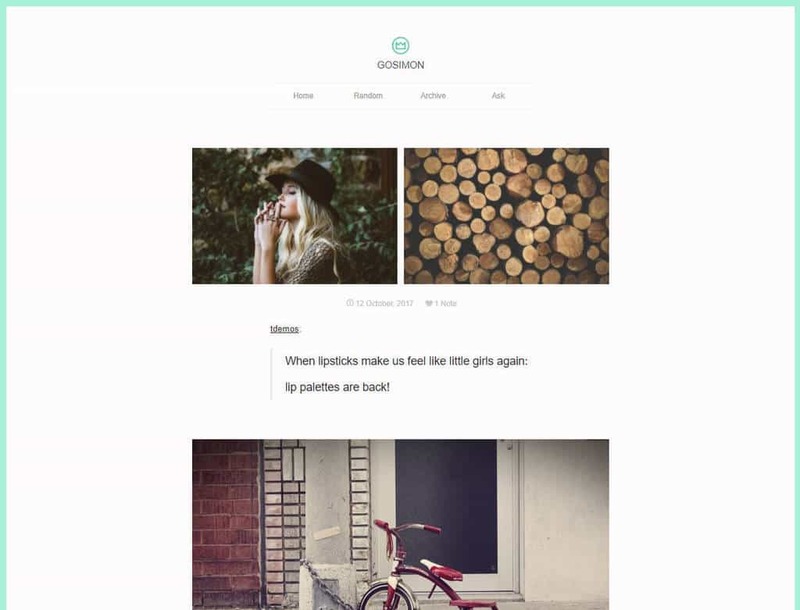 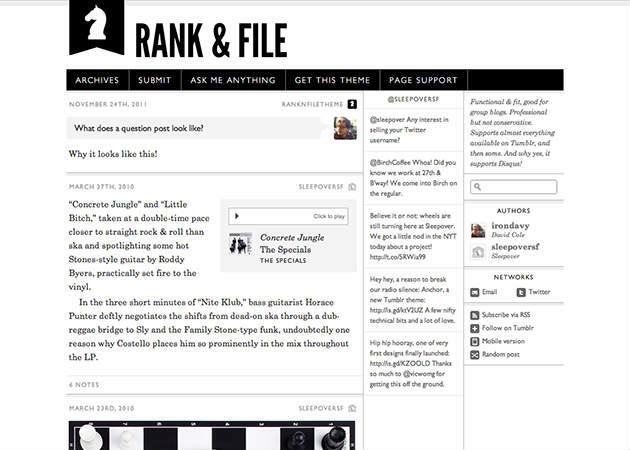 And one that is also customizable allowing you to incorporate your own brand identity on your blog.